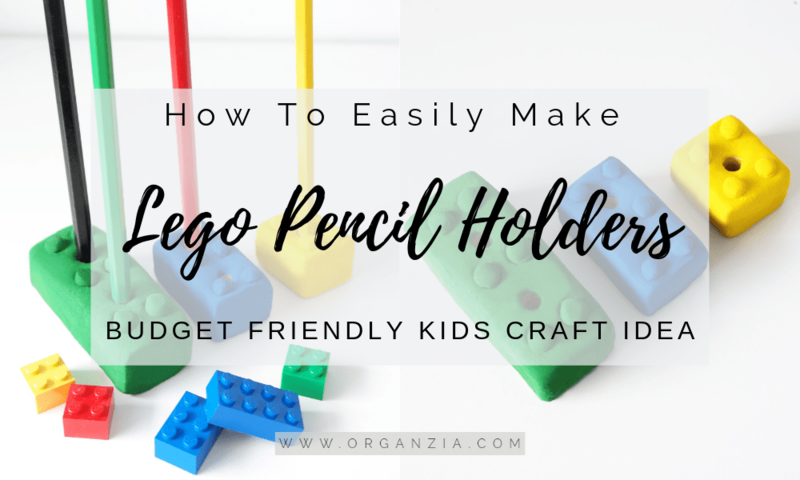 How to make Lego pencil holders, easy craft for kids. So now it’s time for a really cool and easy kids craft project. Make your own Lego pencil holders! This is a super easy craft project to do with the kids, perfect for a rainy day activity. 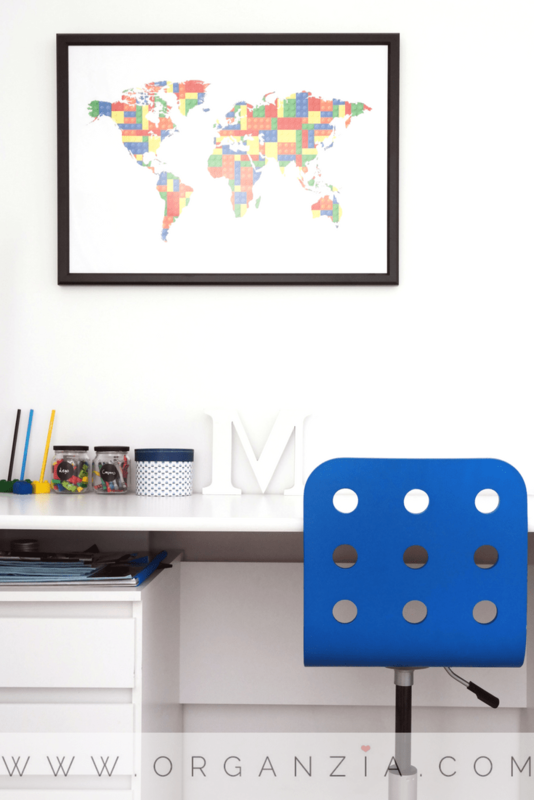 The Lego pencil holders look great on any desk and will help keep all those favorite pencils in place, and organized. Gotta love that! This was such a fun and easy project, and I’m sure you’ll have just as much fun as we did making these! 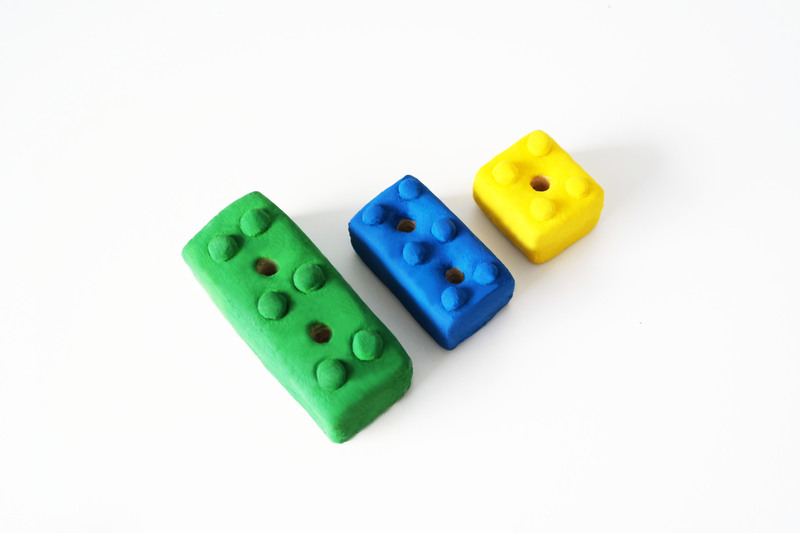 So here comes the step by step tutorial, for making these awesome Lego pencil holders. Mix all the ingredients together in a bowl. The dough is perfect when its elastic, but not sticky. You might have to adjust with more flour/water.Let the dough rest for approximately 30 min. I really hope you enjoyed this easy Lego pencil holders tutorial. For even more fun lego projects check out how you can make your own Lego table, and don’t miss out on how you can finally organize all those Lego manuals that are always laying around everywhere! If you have any questions or feedback, make sure to leave me a comment. Very creative! I loved projects like these when my children were young. Perfect inexpensive project that keeps the kids busy and lets them use their creative talents. Those are seriously so cute!! !